New annual report, video, infographic and more! Download the CFSC E-News in PDF (scroll down for links). 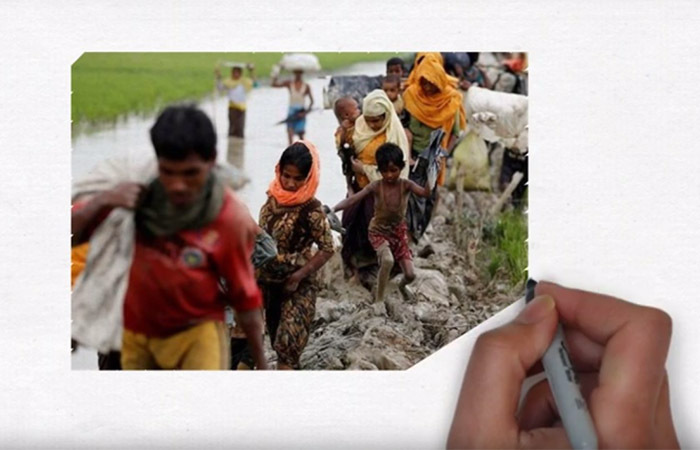 CFSC program assistant Keira Mann narrates a new five minute video The Story of the Rohingya: Imagine Another Way. Taking the case of the Rohingya, the brief animated video explains that a Canadian Department of Peace could coordinate an effective set of responses to help prevent mass atrocities. CFSC worked with the Canadian Peace Initiative (CPI) to produce this video. We don’t claim to have all the answers, but we do hope this video will help to generate some much needed discussions. In related news, on September 22, Minister Chrystia Freeland announced that the government plans to create an Ambassador for Women, Peace and Security. CFSC has previously written on this issue: https://quakerconcern.ca/an-ambassador-for-women-peace-and-security/ When MP Borys Wrzesnewskyj recently debated his private members motion M-163 to create this Ambassador, he stated that this should be just a first step toward a full Department of Peace. Friends have been asking us where they can find white poppies and since we couldn’t find any suppliers in Canada we’ve decided to make our own – in button form so they’re reusable. They’re now available for $2 or 3 for $5. The white poppy has been controversial because it's sometimes misunderstood as insulting to soldiers. The goal of the white poppy isn’t to disrespect soldiers. White poppies symbolize remembrance of all people killed in war – civilians and soldiers alike. White poppies also symbolize a hope for an end to all wars. Contact us or drop by our office to order. We have other buttons and fair trade CFSC t-shirts available too! Perfect for sharing on social media, the new infographic above continues our work of educating the public and our politicians on the facts, helping explain why C-262 is so important and why fears expressed by some are unwarranted. 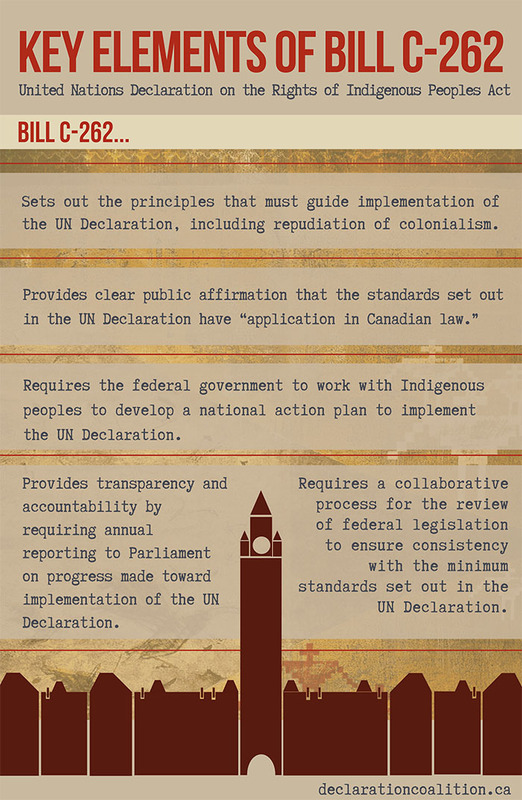 Bill C-262 creates the framework for implementation of the UN Declaration on the Rights of Indigenous Peoples. It is currently before the Senate. 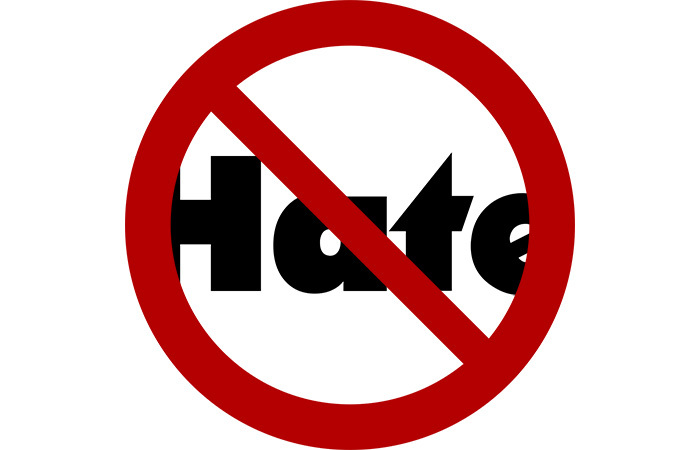 Unfortunately false and misleading information about C-262 continues to circulate, which is why the Coalition on the Human Rights of Indigenous Peoples, of which CFSC is a member, continues to create and circulate educational materials.